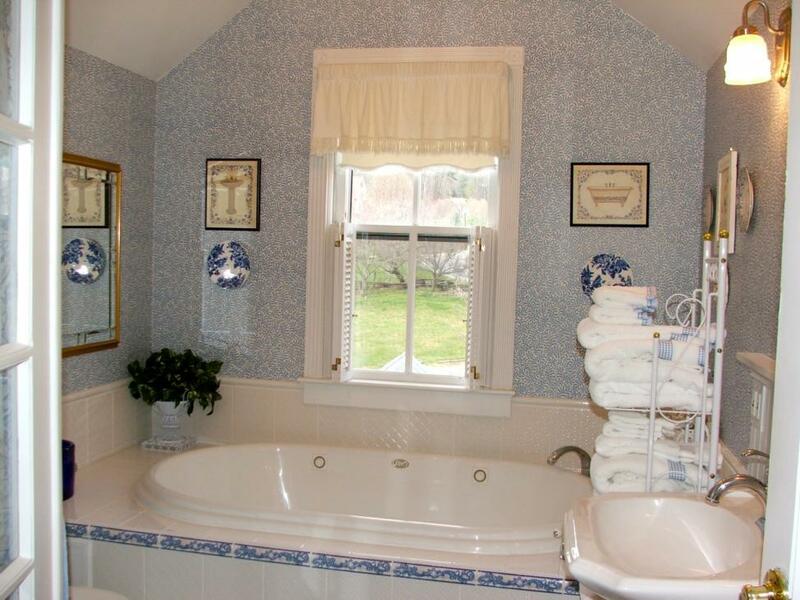 Since the bathroom is perhaps the most used room in any home it can get worn and dated in a hurry. Doors knobs stop working, cabinet and drawer pulls fail, faucets drip and toilets run – the maintenance can be never-ending and it simply can’t be ignored. At the first sign of a leak or drip it is essential to determine what the precise nature of the problem is and solve it or you are facing not only increased utility bills but the potential for all sorts of water related damage. Bathrooms pose many slip and fall hazards so when shopping for a new bath rug or mat it is important to look for models which feature anti-skid backing; extra grab bars in the bath or shower enclosure are a good safety feature and beneficial to users of all ages. A lighted toilet seat can be helpful for those late night trips to the bathroom when you don’t really want to turn on the bathroom light and if there are open floor or wall outlets, a nightlight is an excellent idea. When you notice a wiggling drawer pull or loose knob it is best to fix it as soon as possible because continued use may result in permanent damage to the drawer face or cabinet panel. Many decorative towel bars are mounted using set screws which simply need to be tightened with a hex wrench – by taking a few moments to resolve the issue you can stop complex problems before they begin. Be sure to clean the bathroom exhaust fan on a regular basis – by simply vacuuming it you can extend the life of the motor and enjoy better performance.